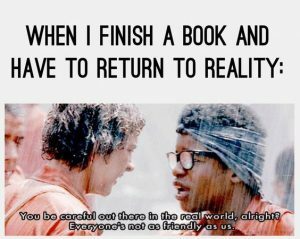 In my recent list of downsides to being a bookworm, I discussed having a book hangover. I’d mentioned the phenomenon before that as well, however I realize not everyone is familiar with the term. 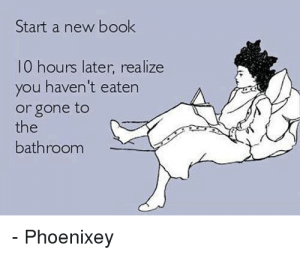 For those of you who haven’t experienced it, and for those of you who have but didn’t know what was happening to you, I give you the breakdown of a book hangover. The Hook. While reading the book, you can barely part with it when you need to. Sometimes it physically hurts when you have to put it down and pause the story. Obsession. When you’re not reading, all you can think about is this book. 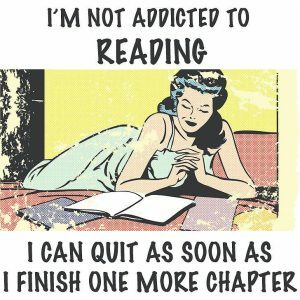 You count down the time until you can read again. The Ending. The book ends. You weren’t ready. You need more information. What now? Processing. 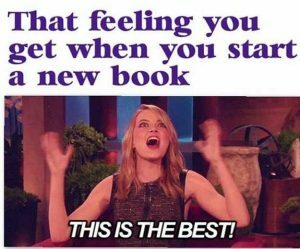 You need some time to process the book as a whole. No other book will do during this time. It’s possible you may never find a book as incredible as this one. This can also be the Revisiting phase, where you go back to re-read favorite passages. Acceptance. That book was amazing. You will always love it. 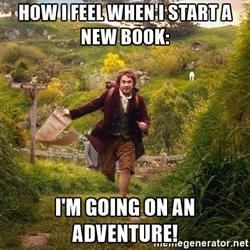 Now, it’s time to find another book. 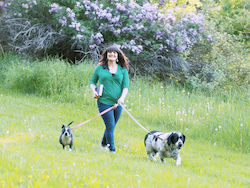 Take a few moments to tune into your intuition to help you discover the next book you need in your life. 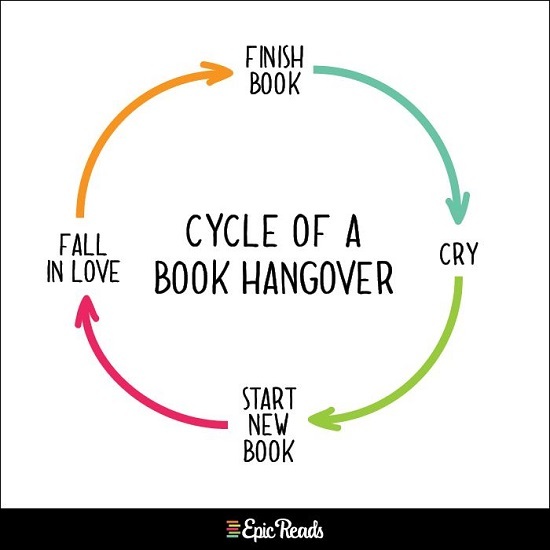 I’m sure most readers recognize this cycle! What about you? 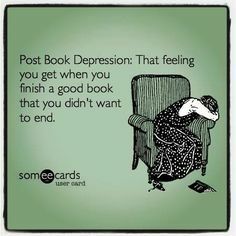 What’s the worst part of finishing an amazing book? #5 is so tough to deal with!